Untitled. 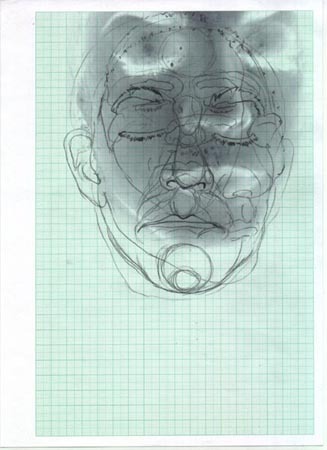 2002. pencil / c. print / paper. A4. collection: Teylers Museum, Haarlem. You Spoke To Me But I Couldn't Hear Your Voice. 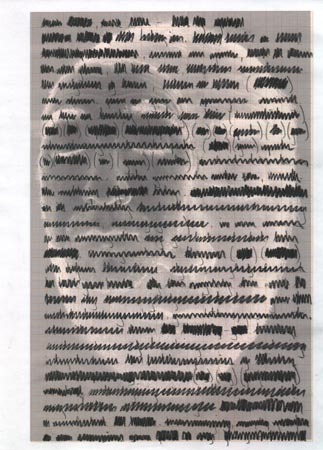 2003. pencil / c. print / paper. A4. Untitled. 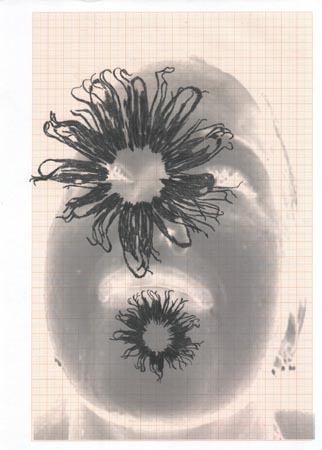 2002. pencil / c. print / paper. A4. And Do You Still Burn. 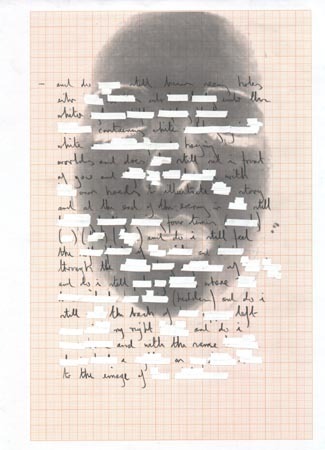 2003. pencil / c. print / paper. A4. I Have Come Back To The Ocean Again. You Spoke To Me But I Couldn't Hear Your Voice. 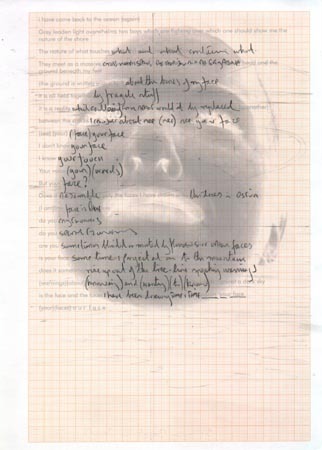 2002. pencil / c. print / paper. 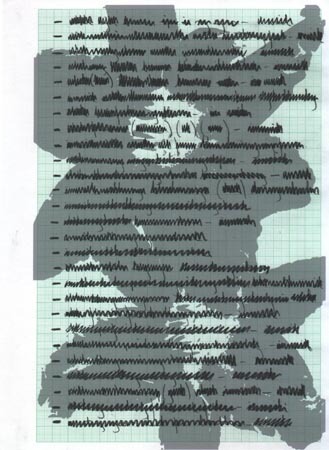 A4. 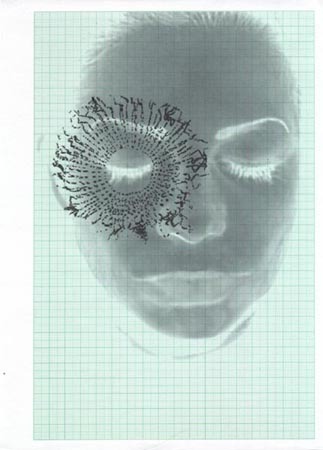 Do You Still (Weave) and (Un-Weave) Your Self Image.